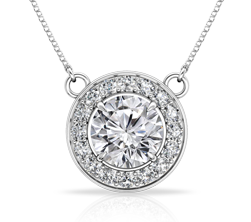 Forever timeless, this 0.05ct. 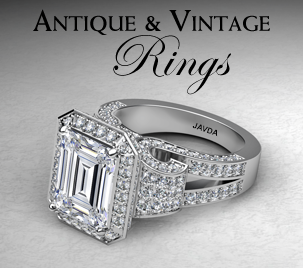 diamond engagement ring is made in enduring 14K white gold. 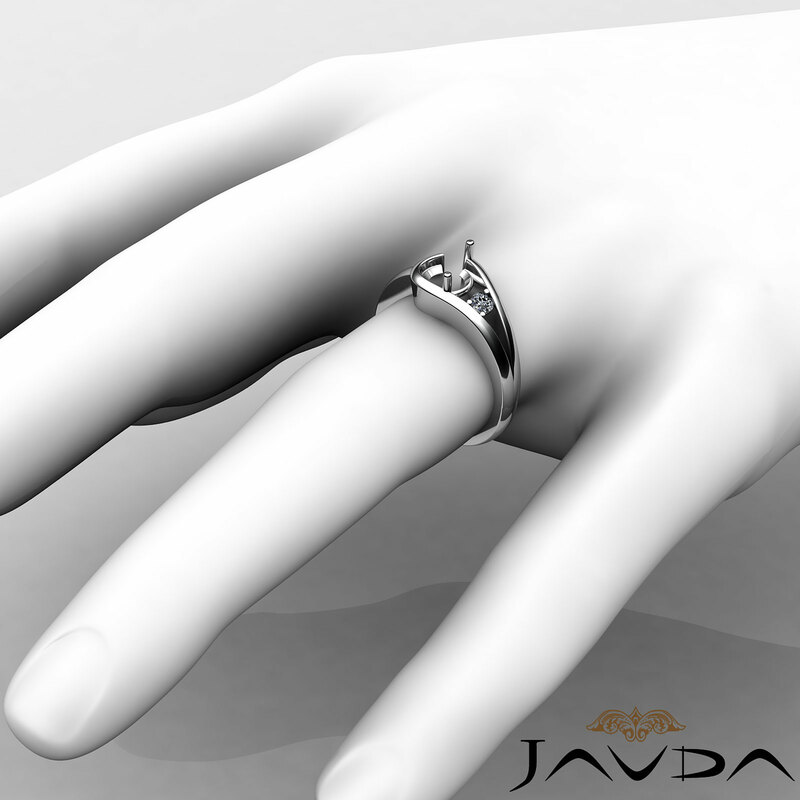 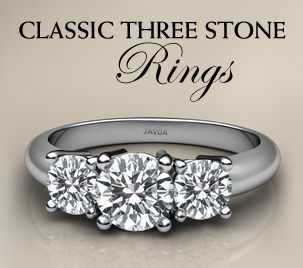 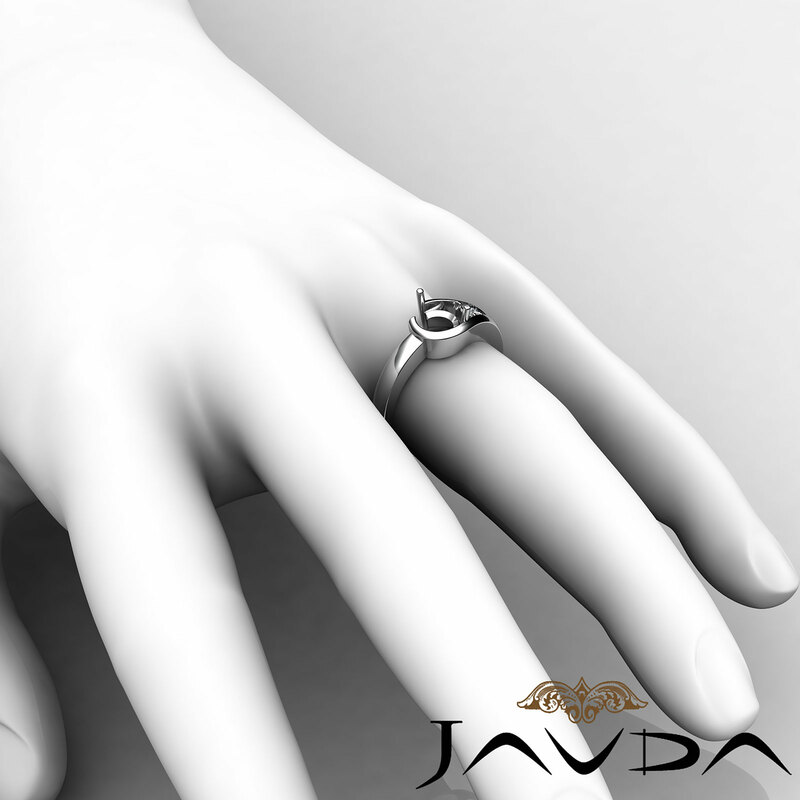 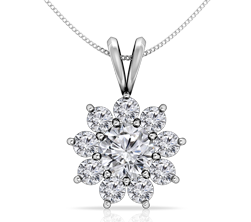 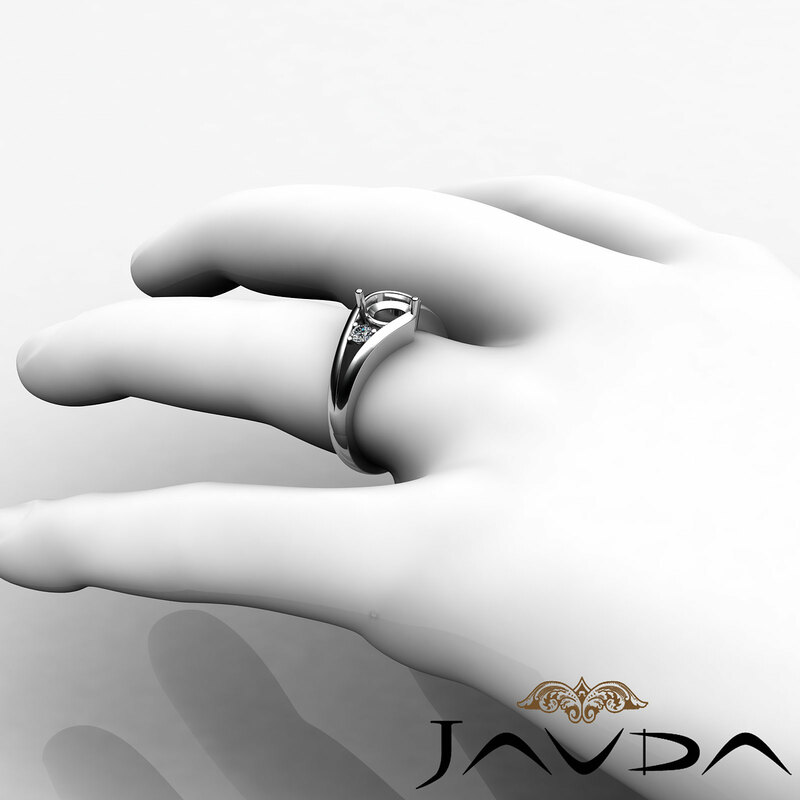 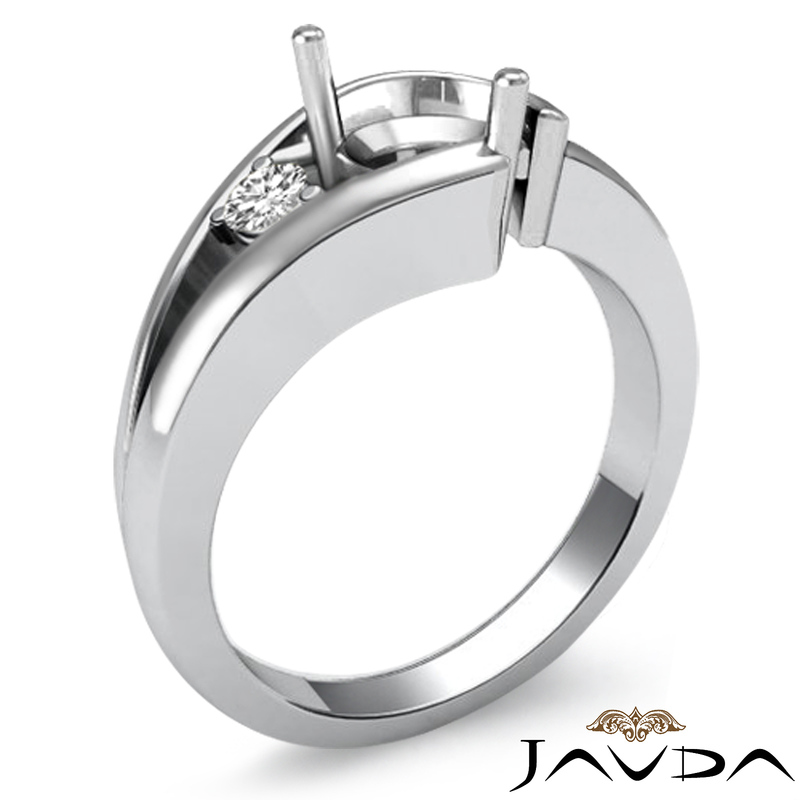 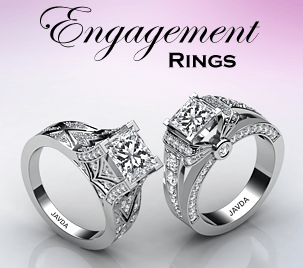 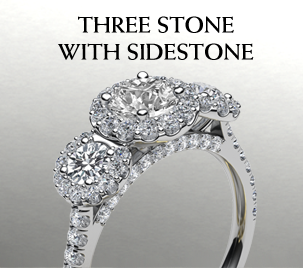 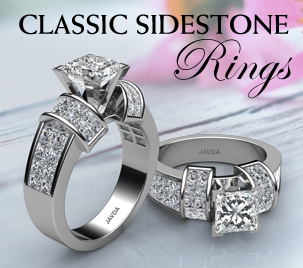 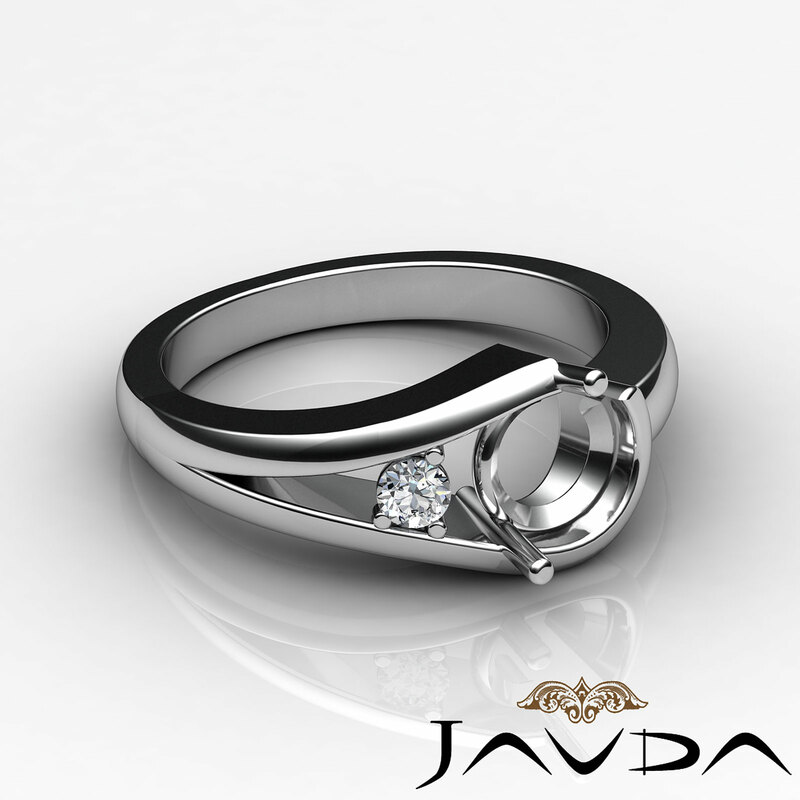 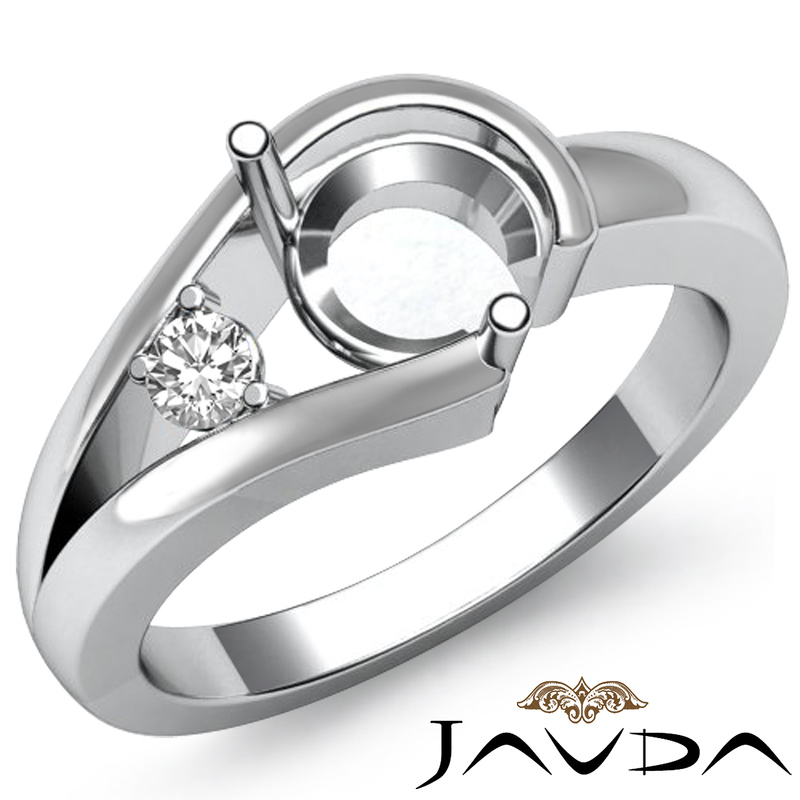 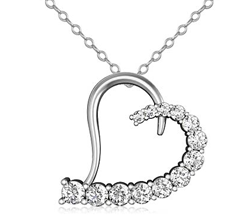 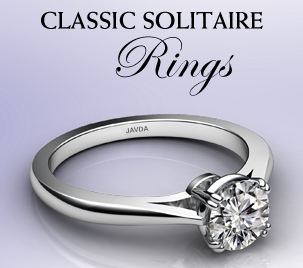 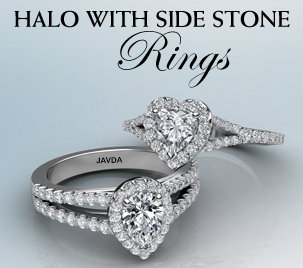 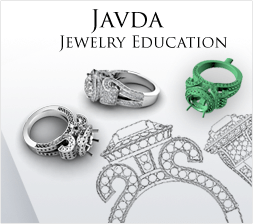 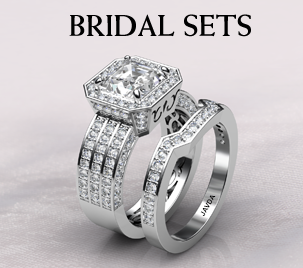 It showcases a round semi mount, with channel set round diamond looking perfect on the shank.